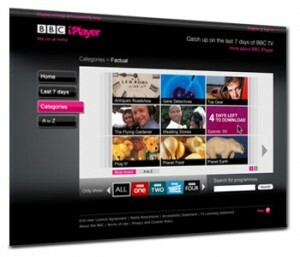 Roku has added BBC iPlayer to its UK service. “This is among the first of many significant content partnerships for Roku in Europe and we look forward to making additional announcements in the coming weeks,” said Clive Hudson, general manager for Europe at Roku. In the UK, Roku’s STB retails at £49.99 (€60) and £99.99 and allow customers to access iPlayer, Netflix, Crackle and other streamed content on their TV as well as browse the internet and play games.